IMPORTANT UPDATE: 5/20/2017 Event has been Cancelled due to bad weather!! 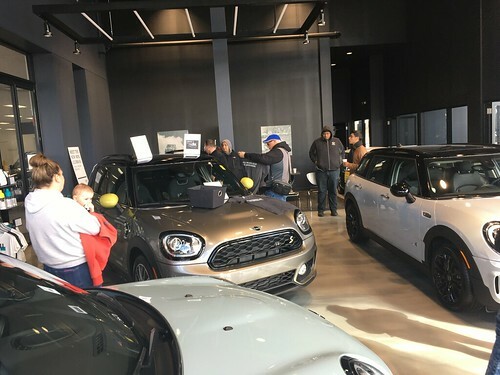 WRAPUP: Great time at MINI of Orland Park.. We had about 60 MINIs enjoying the fantastic weather, took a little neighborhood drive, a car show, food and lots of raffles. 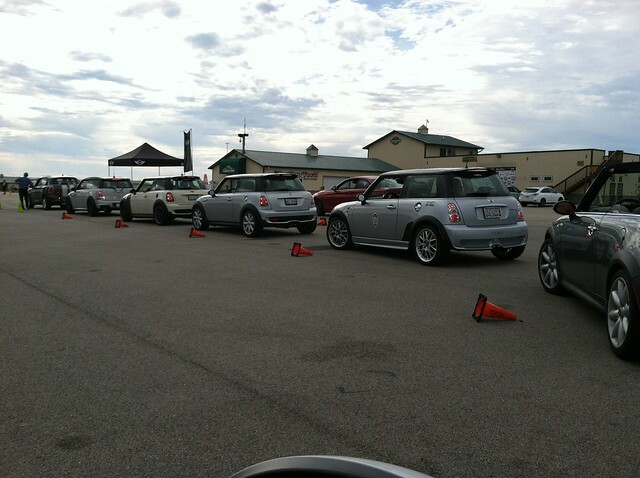 Huge thanks to MINI of Orland park for putting on such a fun event!! 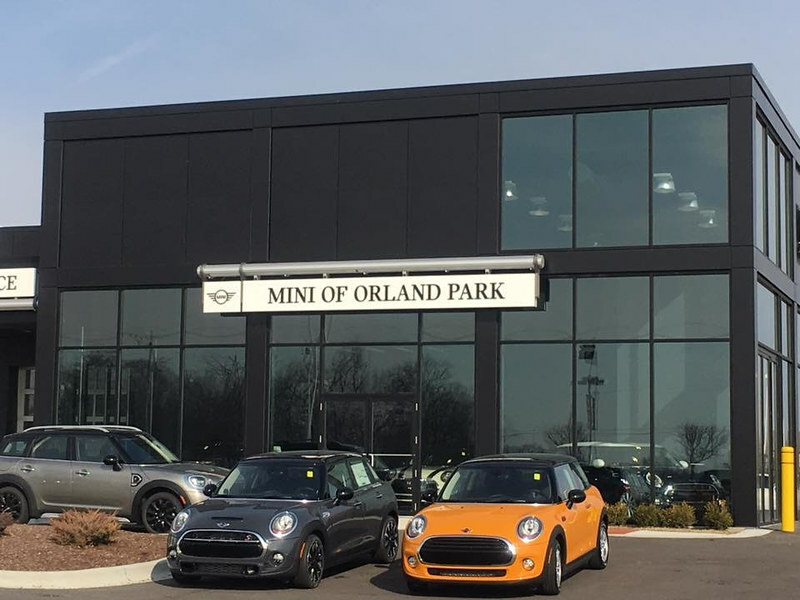 MINI of Orland Park is having a Grand Opening of their new showroom on Saturday May 13th and they have invited the Chicago MINI Motoring Club to attend..